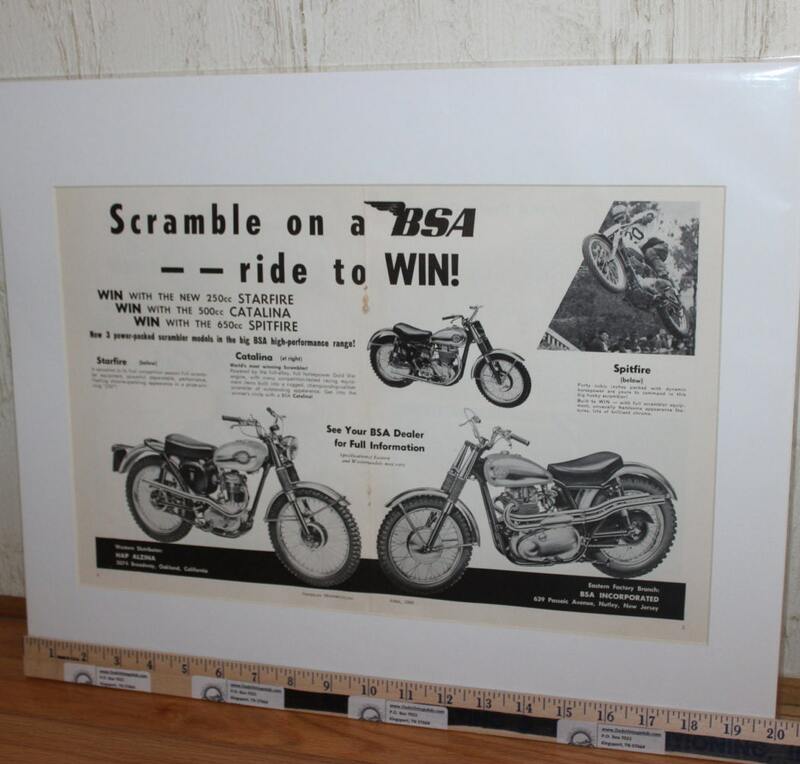 Scramble on a BSA - ride to win! 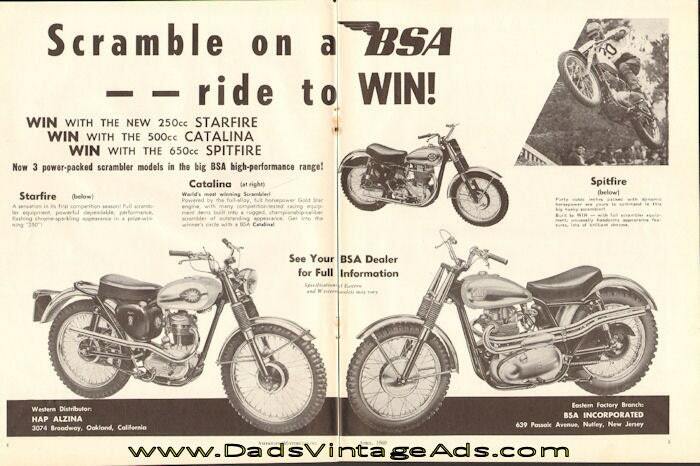 Now 3 power-packed scrambler models in the big BSA high-performance range! Starfire, Catalina and Spitfire!